Whatever be the scene on ground zero in the Indian car industry, General Motors India has decided to continue with its portfolio expansion in the country. The American car maker has slated launch of Chevrolet Sail hatchback, Chevrolet Sail sedan, Chevrolet Enjoy MPV and other cars in India soon. Notably, after the increase in petrol prices, the demand for cars in India has fallen drastically and almost all car makers are adopting a go slow strategy. Where the Sail sister’s cars will be targeting the hatchback and sedan segment, the Enjoy will have Maruti Ertiga in the target. Contrary to the adverse wind blowing currently, the car maker has recently launched the new Chevrolet Cruze in India and it has reportedly got huge response from the Indian car buyers. Sensing the present condition of the market, auto industry experts are too skeptic about the future as the already present models are not performing well while the new launched in India are doing wonders for car makers. Maruti Ertiga did it for the largest car maker, Duster is doing for Renault, Q3 is doing it for Audi and Cruze is also an example. However the decision of going against the wind has been welcomed well in India and Chevrolet alone is not the one that is adopting an aggressive strategy in India. Indian SUV maker Mahindra has also laid down pretty aggressive strategy for this year and will be launching five cars till December this year including the Mahindra Xylo Mini that is more than awaited now. Meanwhile, reports suggest that GM cars including Chevrolet Beat, Chevrolet Spark and MPV Chevrolet Tavera are keeping the constant pace for the American car maker. The success of these cars said to have been behind the unshakable GM plans for India. 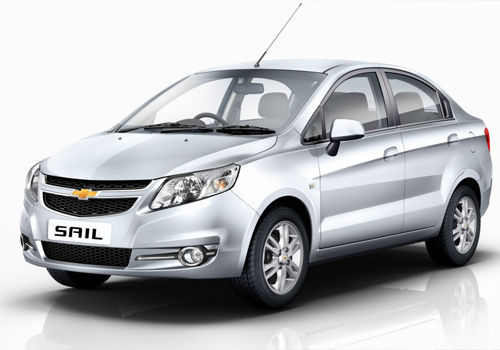 What is the expected price of Chevrolet Sail. General Motors always comes with impressive tech. This is really great news that GM offering new cars this year. They always come with excellent cars. 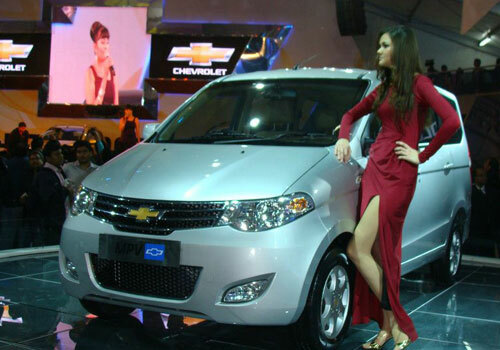 Chevrolet Sail is my favourite.